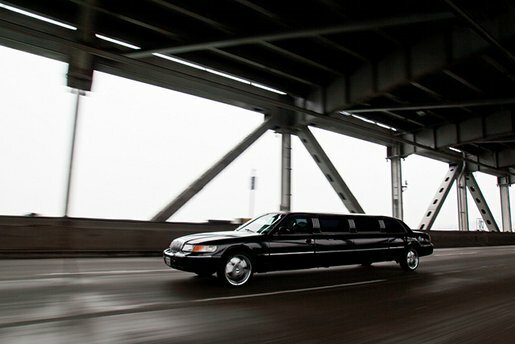 Is private limousine service Uber not getting enough customers in Berlin? Is development not progressing as hoped? Or is it just normal turnover, as the US-headquartered company claims? The fact of the matter is this: Uber has parted ways with its three-person Berlin management team. In January, Uber launched in Berlin, with around 400 drivers working for the service. In the German capital, it faces competition from the likes of chauffeur service Blacklane, which is financed by AWD founder Carsten Maschmeyer, RI Digital Ventures, B-to-V Partners and Car4You, and Mydriver.com, launched by car rental service Sixt. Uber provides its service in 54 cities across 21 countries. Uber’s so-called International Launcher Patrick Studener is now in Berlin looking for a new management team, with the help of Benedetta Arese Lucini – the service’s European head. A couple of days ago, all drivers were notified that the company had parted with its management team. When we asked why Uber is no longer working with its former team, Studener referenced the nature of the fast-paced startup industry: “Berlin is one of our oldest Uber cities, which will always exist”, Studener said. The company website already has a job posting seeking a new general manager for Berlin. Those with more than seven years experience in the area of consulting, management, investing or banking are being invited to apply.